Our friends over at iDeaPlay have a deal for us. They’re offering their already low priced ($130 US) kid’s tablet even cheaper for a Black Friday sale! Hop over to amazon.com, load it into your cart and use the promo code ideaplay to get $30 off. 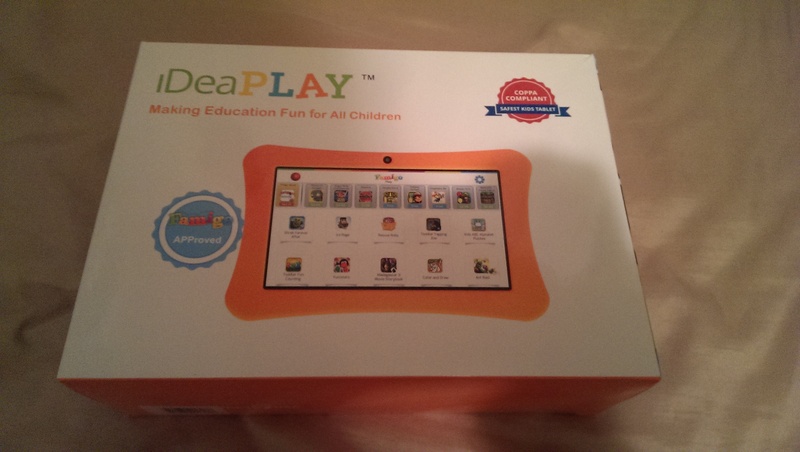 You’ll get a new tablet for your children for less than $100! There are also new color options for the protective bumper case available on Amazon. Your princess wants pink? She’s got it. Hit the link below to take a look at this for an inexpensive holiday gift that’s sure to make your children happy.